Data and analytics provider Invigor Group has landed a partnership with Retail Drinks Australia (RDA) to provide its data insights products to offer insights across products, promotions, loyalty and competitive pricing. RDA is the national industry body for packaged liquor retailers in Australia, involving more than 6,600 members. 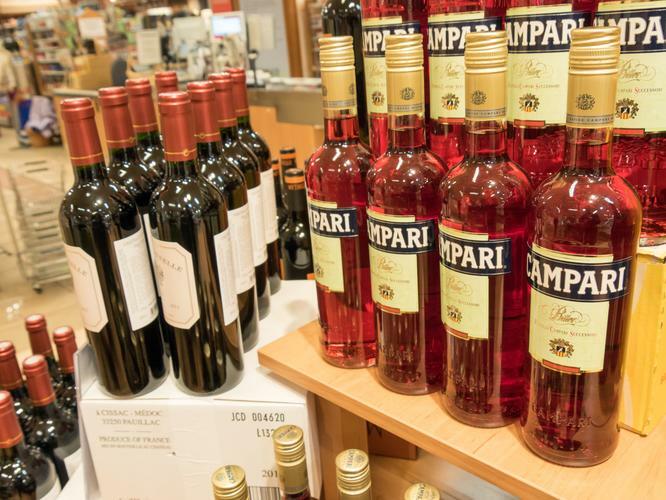 The solution was designed in consultation with members, and Invigor CEO Gary Cohen said it aims to benefit all liquor retailers in Australia, providing more visibility of store performance, while understanding customers and helping them make more data-driven buying and promotions dialogue with suppliers. Cohen said the newest partnership was a strong indicator of the growth it has been achieving across the beverages sector recently, following on from the pricing contract it secured with Carlton and United Breweries in late 2018; and renewed agreements with Moet Hennessy Australia; Accolade Wines and Pernod Ricard Australia in the past two years. “It further illustrates the growing demand for Invigor’s suite of pricing and loyalty products, and indeed the dependability of our technology in this sector,” Cohen said. In February, Invigor posted small signs of recovery after reducing its losses by six per cent for the full year ending 31 December 2018. The company sold its German-based subsidiary Condat AG for $3.75 million last May. Following the sale, Invigor set up a new company named Tillerstack, into which it transferred Condat’s workforce management division, Skyware.